A boiler service is vital for the well-being of your house & your health. Keep warm & stay safe with an annual boiler service from Synergi SW, your local boiler service experts in Honiton. Gas, Oil & Lpg boiler services undertaken by our fully qualified gas safe registered engineers will ensure your boiler stays efficient and safe. Modern condensing gas boilers have fan propelled exhaust systems which put the inside parts of the boiler under extreme pressure. This can cause burner seals and gas seal to break which could potentially lead to products of combustion leaking into your boiler casing and into your home! 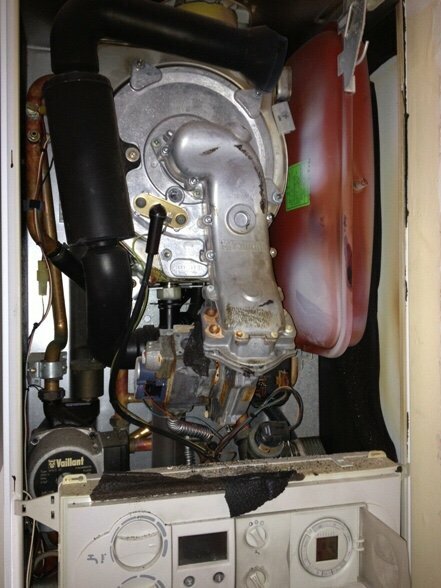 Many people believe they do not need their boiler serviced until it breaks down. This is definitely not the case and could create quite a dangerous situation. Your boiler may work perfectly well with a leaking seal or even a leaking gas pipe and that’s not the only things that can go wrong with your boiler. 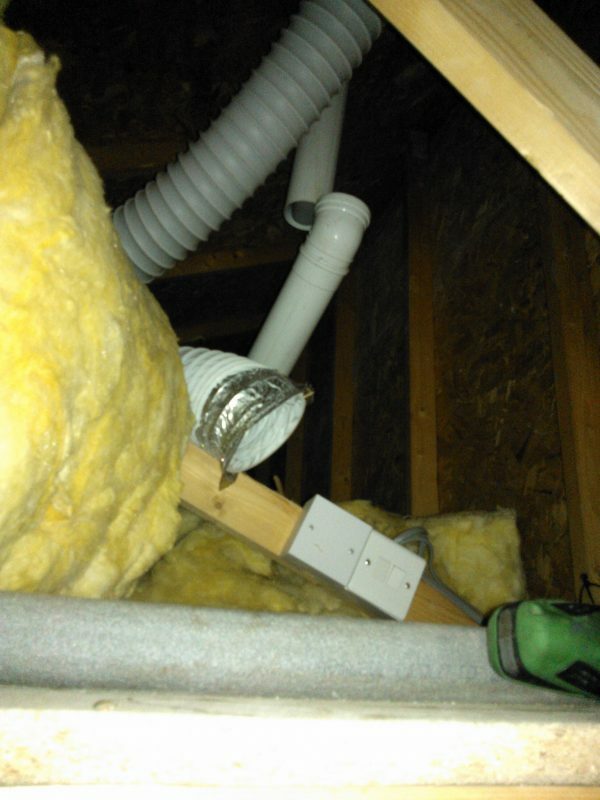 A new energy efficient boiler produces a waste residue called condense which is highly acidic. This is released in part via the boiler flu internal flue which is made of plastic with rubber seals to join the flue to the boiler. 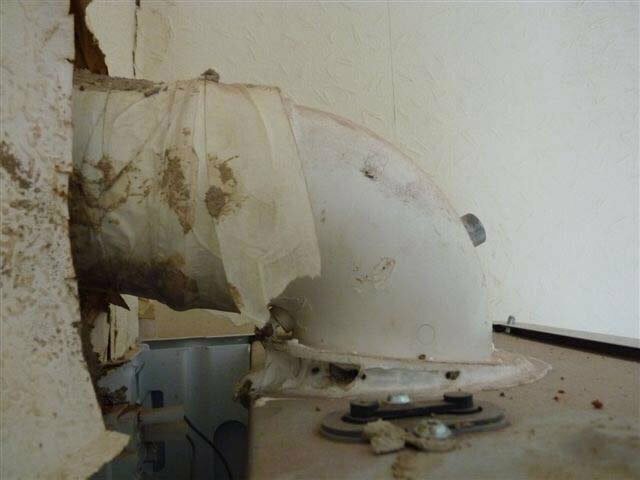 If the seals break in the boiler flue which can happen then the external part of the flue can become corroded by the acidic condense. This then leave a clear path for your products of combustion to leave the boiler and enter your house. 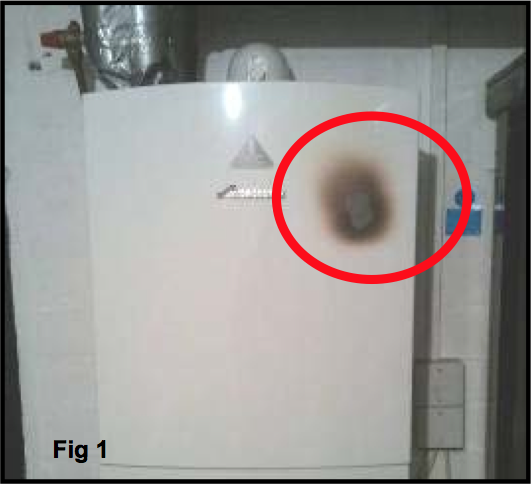 People need to be aware of the things we come across when working in gas appliances. It’s not always that we find something upon a service but it’s the fact that we know what we are looking for to ensure your safety and if we find everything in good order then happy days. Don’t risk it, get it serviced! Contact us now on 01404 234 363. We cover Honiton, Exeter, Sidmouth, Exmouth, Seaton, Axminster and all surrounding areas. We stick the majority of parts required for all popular gas, Oil & Lpg boiler servicing & repairs. We are a local company based just outside the town of Honiton in East Devon. We provide a friendly and reliable service undertaking all types of work from dripping tap repairs to full central heating installations.